Meet the all-new Fitbit Flex 2TM-a slim, swim-proof fitness wristband that is in a position to go wherever life takes you. The ultra-thin, removable tracker hides in bands, bangles and pendants, so you’ll be able to wear it in a way that is your entire own. 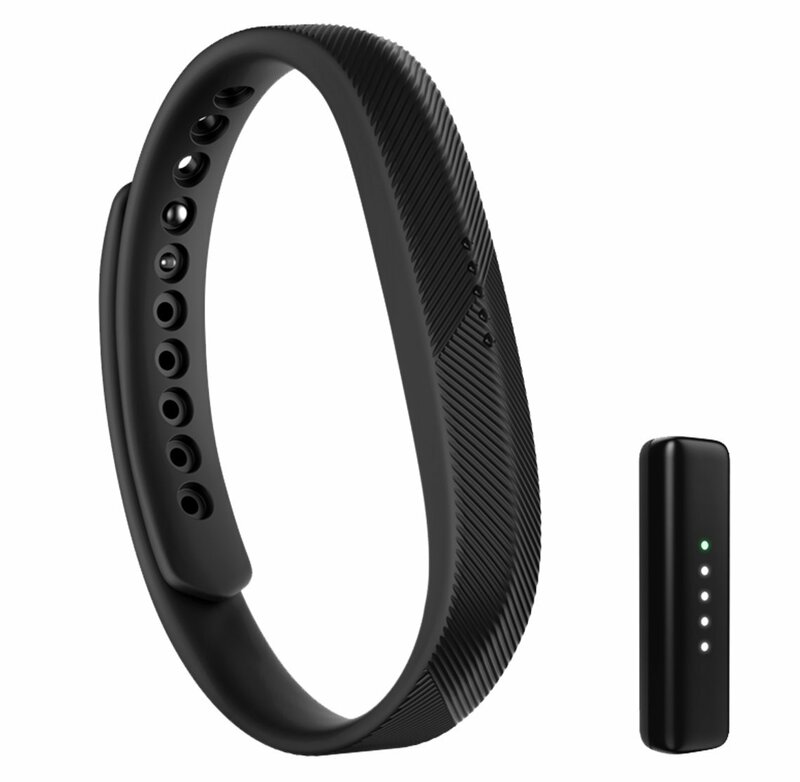 Automatic all-day activity and sleep tracking show you how all of your day adds up, and SmartTrackTM automatic exercise recognition records your exercises for you. The discreet progress display uses color-coded LED lights to keep you connected to calls, texts and Reminders to Move. Plus you would not have to worry about getting it wet-whether you are swimming within the pool or running within the rain. It is the next generation model of our most iconic tracker. No fuss, all fun, and fit for each you.